Why does the Russian embassy want to visit accused hacker Yevgeniy Nikulin so very badly, lawyers ask. Good question. 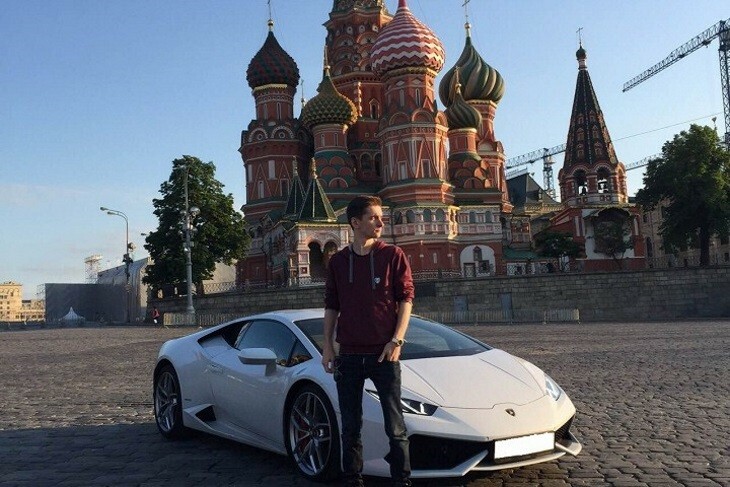 Russian national Yevgeniy Nikulin was charged by the U.S. Department of Justice with the 2012 hack of LinkedIn and Dropbox. Bloomberg reports Nikulin is now “of great interest” in the U.S. probe of Russian attacks on U.S. elections. Nikulin's lawyers say their client hasn’t cooperated with them, and is behaving strangely, as are representatives of Russia's government. And Nikulin’s defense team -- led by a New York-based attorney seasoned in representing Russians and Eastern Europeans charged with serious crimes in the U.S. -- say Russian officials have shown unusually strong interest in his case, arranging at least once to visit him in jail when the attorneys weren’t present. Bukh said Nikulin probably didn’t cooperate when officials from the Russian consulate visited him at Santa Rita Jail in Dublin, California, about 40 miles (64 kilometers) east of San Francisco. Representatives of the Russian Embassy in Washington didn’t immediately respond to a request for comment. How Yevgeniy Nikulin Might Play into the Mueller Investigation. The report that Michael Cohen was tracked traveling from Germany to Czech Republic in 2016 has raised questions about whether both Cohen and Nikulin were in Prague at the same time, Mohammed Atta-like. • All of which provides a good opportunity to lay out what role he may have (or may be said to have) played in the DNC hack-and-leak. And finally, a creepy bit of color.